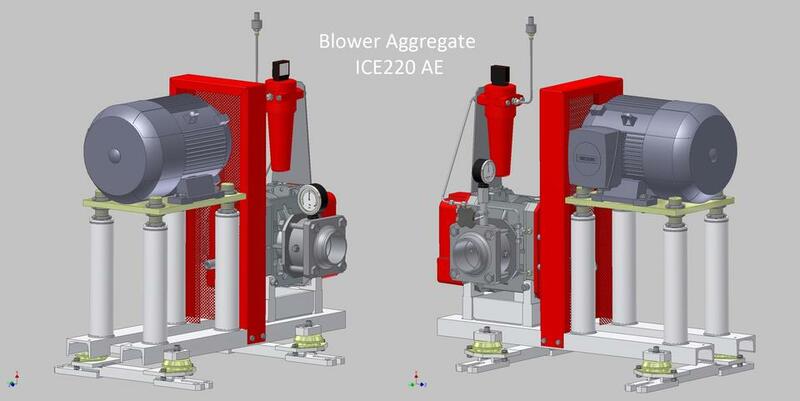 I&C Energo, through SIMEX, has delivered six ICE220 and six ICE85 blower aggregates for units 5 and 6 of the Kozloduy NPP in Bulgaria. 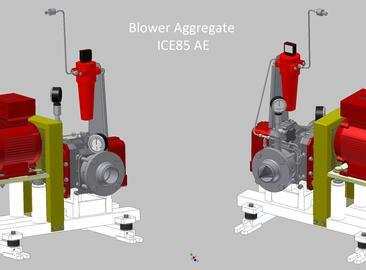 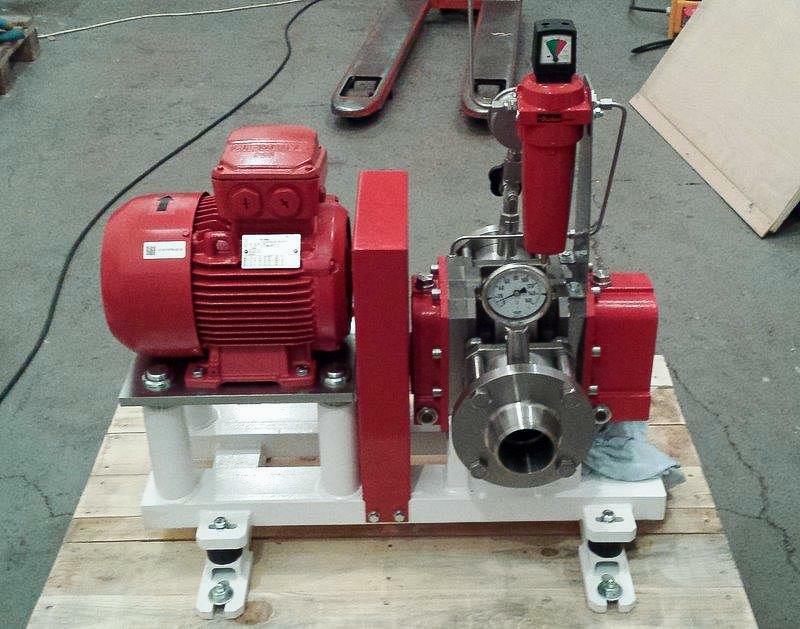 The blowers will be installed on the technology of the hydrogen combustion system. 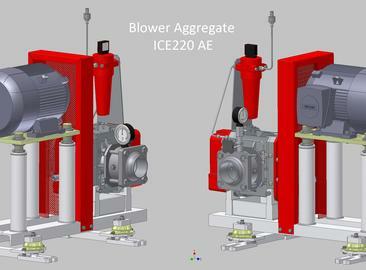 These are Roots type blowers with two three-toothed rotors. 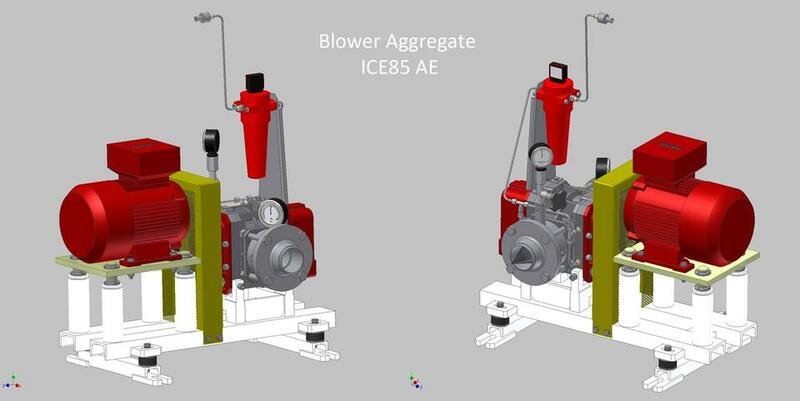 The main parts of the blowers are made of austenitic steel.